New tweak in Cydia, IconNotifier, changes the way you look at notifications. 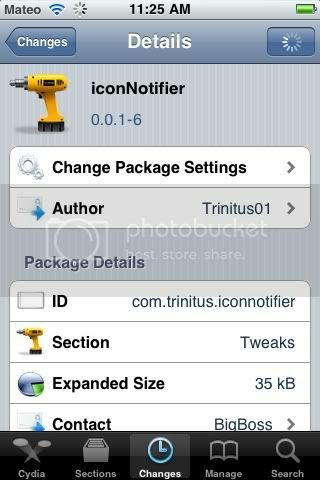 Its an Icon based notification system that is $2.99 in Cydia. Requires IOS 4.2.1. Search for it.